Facebook and Instagram service have been restored, the company says, after a lengthy, widespread outage that it blames on a "server configuration change." Facebook Inc. said on Thursday it had restored service to its main app and Instagram, after the world's largest social network suffered a major outage that frustrated users across the globe for about 24 hours. The company blamed the outage on a server configuration change. It also said it was considering whether to refund advertisers for lost exposure due to the problems, which internet outage trackers showed affected users in Europe, Japan, and North and South America. "Yesterday, a server configuration issue made it difficult for people to access our apps and services. 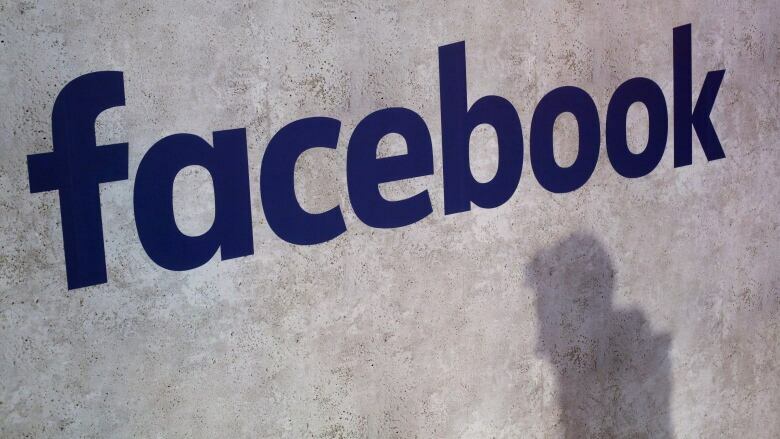 We are 100 per cent back up and running and apologize for any inconvenience," a Facebook spokesperson said. "We are still investigating the overall impact of this issue, including the possibility of refunds for advertisers." Facebook makes tens of millions of dollars in advertising revenue every day. Media reports earlier said millions of users were affected, and thousands took to Twitter on Wednesday and Thursday to complain under the hashtag #facebookdown. DownDetector website — one of the internet's most used sources of numbers on outages — showed the number of complaints had peaked at more than 12,000, gradually falling to about 180 as of 11 a.m. ET on Thursday. The BBC and a handful of other media outlets said it was the platform's longest ever outage. Reuters was not immediately able to verify those claims and the company declined to comment beyond the statement on resumption of services. Facebook's shares fell nearly two per cent in morning trading on Thursday. Separately, the New York Times reported on Wednesday that U.S. federal prosecutors were conducting a criminal investigation into data deals Facebook struck with more than 150 technology companies such as Amazon.com Inc. and Apple Inc.
Facebook is facing a slew of lawsuits and regulatory inquiries over its privacy practices, including ongoing investigations by the U.S. Federal Trade Commission, the Securities and Exchange Commission and two state agencies in New York. A spokesperson for the social network said the company was co-operating with investigators in multiple federal probes, without addressing the grand jury inquiry specifically.